Learn how JLJ volunteers are helping improve the lives of children and their families in our community. Save the Date for Junior League Jumble! VIP Hour & Reveal Party is January 31, 2019 | Peek & Purchase and General Admission is February 2, 2019. Mark your calendar for the 6th annual Touch A Truck® Jackson! Roll into Trustmark Park on March 30, 2019. JLJ volunteers recently assisted Operation Shoestring in preparing Thanksgiving dinner boxes for Jackson families. 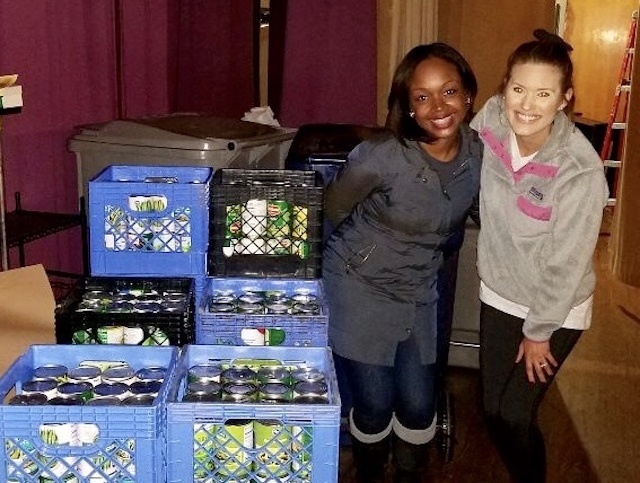 In all, volunteers were able to feed 190 adults and 375 children in the area! Such an awesome way to make connections between community partners and to support those families who need a helping hand this holiday season. When old barriers within a League are removed, new community relationships are formed. 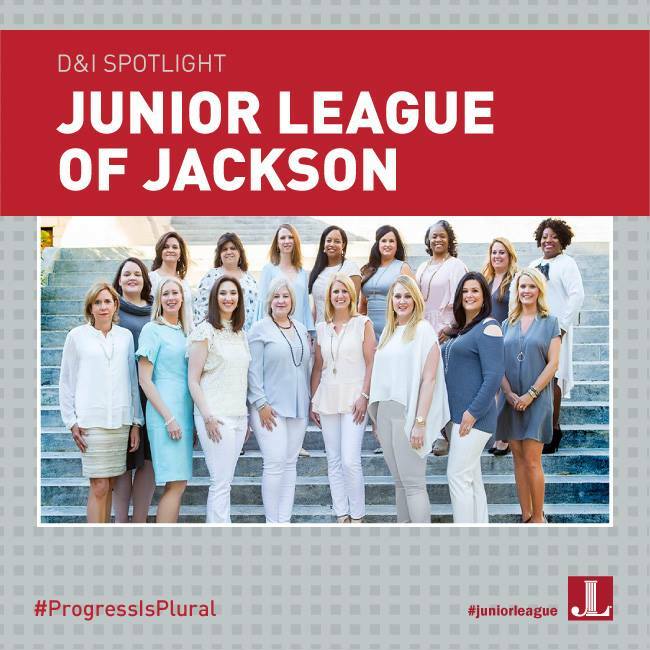 The Junior League of Jackson was recently awarded the AJLI 2018 Diversity & Inclusion Award. 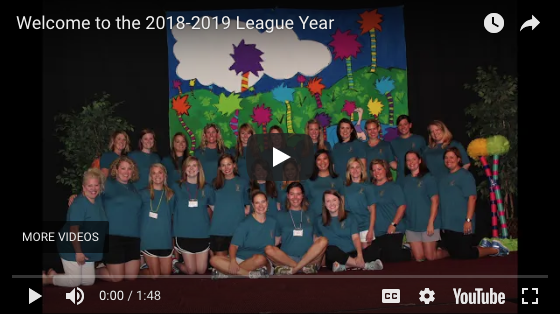 JLJ’s work through training and strategic planning empowered their League to train and develop their members in ways to create an inclusive environment from the ground up. 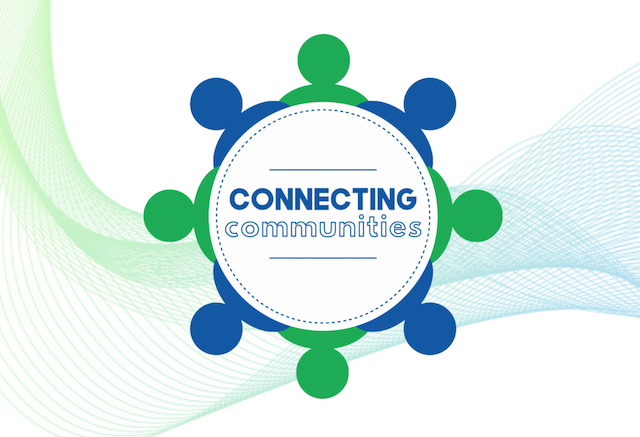 Stay connected with JLJ. Follow us on social media! A donation to the Keystone Fund is an ideal gift in honor of Active or Sustaining members or for others whose lives have been touched by the Junior League of Jackson. The Junior League of Jackson, in partnership with Jackson Public Schools, provided 400 students in the JPS District with new backpacks filled with school supplies. This year, volunteers brought supplies to four different schools in the area; John Hopkins, Lee, Clausell and Raines Elementary. Save the Date for Mistletoe Marketplace! The Junior League of Jackson’s 38th annual Mistletoe Marketplace will be held November 7-10, 2018 at the Mississippi Trade Mart in Jackson, MS.